Camp iHope began several years ago in the hearts and minds of the oncology team at Medical City Children's Hospital (MCCH). 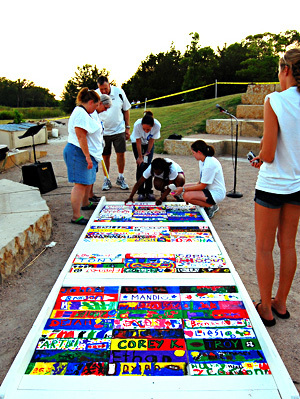 In the summer of 2011, through the generous donation from Hyundai Hope on Wheels Hope Grant program, fifty-five children with cancer and twenty-four of their siblings spent an amazing week at Collin County Adventure Camp in Anna, Texas…and the dream became a reality. Prior to the establishment of Camp iHope, children with cancer from MCCH traveled five hours to attend camp in southeast Texas. Although this camp experience was beneficial for those who attended, the distance from their medical team presented several challenges. Emergency medical care if needed was always a concern while traveling, many parents were reluctant to send their child that far from home, and siblings were not included. 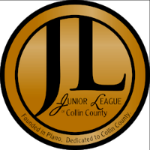 The highest number of children ever to attend the camp in southeast Texas was thirty-five. The medical team at MCCH knew that many more children could be served with a camp experience close to home. Our camp site is now forty-five minutes from Medical City Children's Hospital. 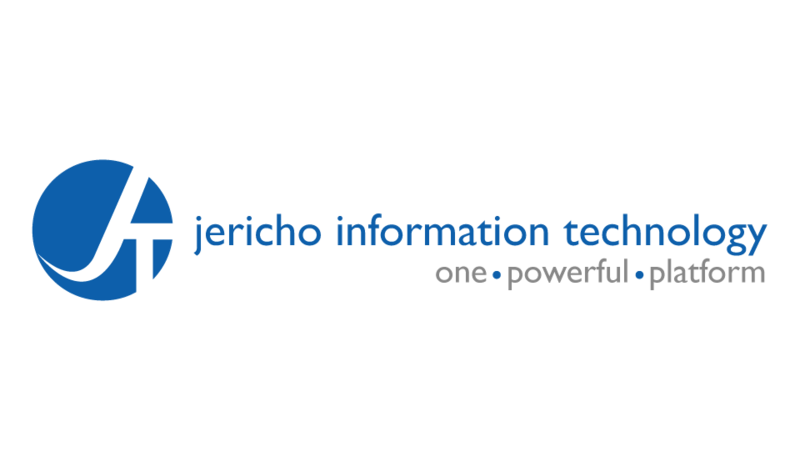 In the two short years that Camp iHope has been in existence we have seen remarkable growth. 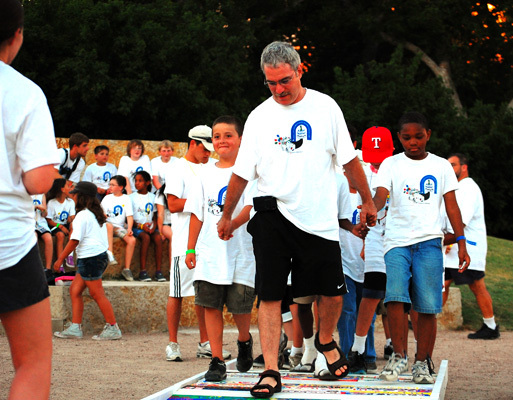 In 2011, 69 children benefitted from camp, and in 2012 we served 93 campers. "Campers were also given the opportunity to name their camp. During the closing ceremonies the winning name was announced." To help with the transition to our new camp, and to truly make camp "their own" a couple of special activities were planned for our first year. 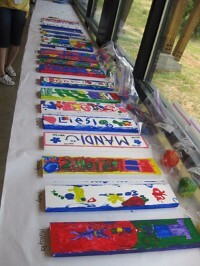 Campers painted their names on a wooden plank during arts & crafts and were instructed to bring the plank to closing ceremonies. They were also given the opportunity to name their camp. The only direction was to incorporate the word HOPE in honor of Hyundai Hope on Wheels program and their journey. A voting booth was set up at field day for campers to vote on the name of their camp. 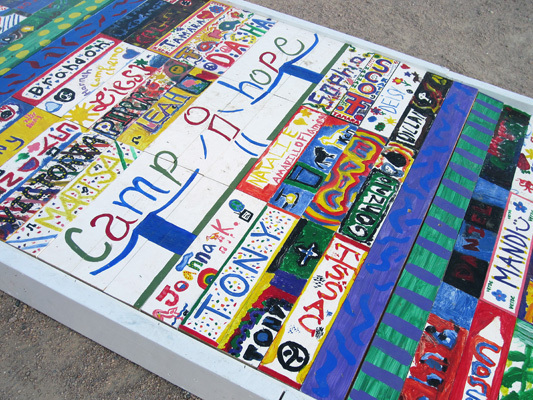 During closing ceremonies the winning name was announced-Camp iHope and the painted planks were used to build a bridge that our campers walked across. We were starting a new camp…we needed new traditions. Campers now walk across the bridge during opening and closing ceremonies and when the graduate from camp. The bridge symbolizes the journeys we take in life…and the hope for our future.